Weekend Hot Clicks: This weekend's Lovely Lady is Lily Ermak and the best NFL playoffs divisional round content from SI.com. 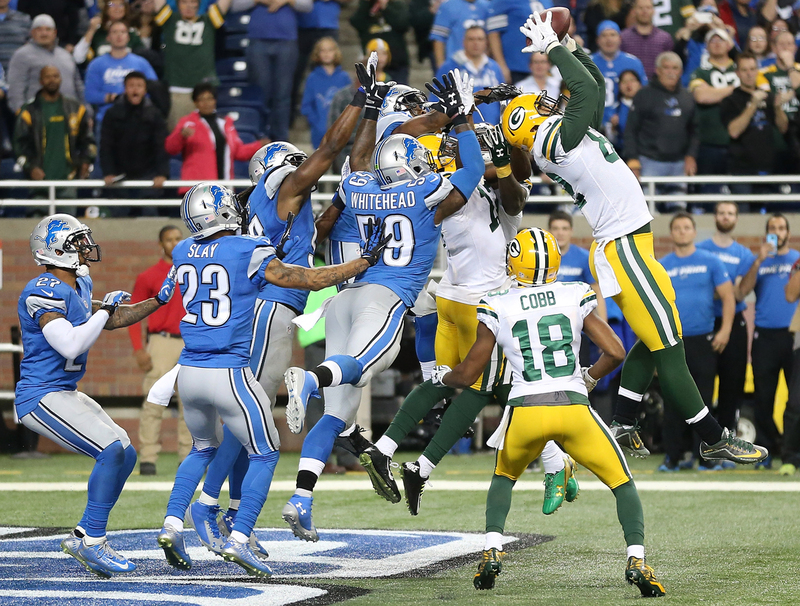 The Rodgers-to-Rodgers Hail Mary slayed the Lions. It's the best weekend of the NFL season. Greg Bishop broke down why Aaron Rodgers' Hail Marys keep working, and Tyreek Hill's rise has raised questions how people should feel about his violent history of domestic abuse. Andy already posted the Phil Simms Sounbdoard in Friday P.M. Hot Clicks but you must listen again. Also, Jon Gruden reportedly turned down the Colts, and for the fussy non-playoff fans, here's a 2017 mock draft to argue about. Reminder of the men's and women's draws and here are predictions, dark horses and matches to watch. Play begins on all courts at 7 p.m. ET on Sunday. It's been a nightmarish few weeks for Raiders fans. First, Derek Carr broke his leg in Week 16. Second, because of Carr's absence (and putrid D), they were embarrassed in their first playoff game since 'Nam. And now the team has taken a big step to leave Oakland, filing relocation paperwork with the league. The New York Rangers held an emotional tribute to Steve McDonald, the NYPD detective who was shot and paralyzed in 1986. McDonald passed away on Thursday after suffering a heart attack earlier in the week. But seriously, the Falcons new stadium is amazing. Here's a virtual tour of the new digs that will open in 2017. Nike to release original LeBron sneaker, start retro line ... This $45 million mansion is beyond comprehension ... LaMelo Ball attempted another half-court shot but it didn't go so well this time ... Terrifying: Washington State basketball player was stretchered off after hitting her head on the court ... Miami basketball is wearing sick 1960s throwback uniforms ... A fisherman hooked THREE great white sharks in one day ... Grades for every new NFL head coaching hire.